Crew Cab, 4WD, Nav, Roof, Leather/Memory/Heated/Cooled Seats, Heated Steering Wheel, Tech Package, Park Assist, Tow Package, Short Box, Running Boards, Tonneau Cover, 5.3L V8 Engine. 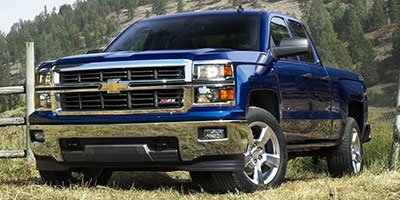 This used 2016 Chevrolet Silverado 1500 in Fort Saskatchewan, AB is worth a look. Basically new, this truck is in its prime. It's a v8 Siren Red Tintcoat truck that performs and entertains. Bedliner, Spray-on, Pickup box bedliner with bowtie logo. Liner is permanently bonded to the truck bed providing a water tight seal. The textured, non-skid surface is black in colour and robotically applied. Spray-on liner covers entire bed interior surface below side rails, including tailgate, front box top rail, gauge hole plugs and lower tie down loops.